Please note this website is currently under development and some information is out of date, for latest news as well as any other enquiries please contact SSS office by emailing sssgambia@gmail.com or by writing to our office: SSS. Brewery Arms Cottage, Stane Street, Ockley RH5 5TH We are hoping to have this website updated as soon as possible. 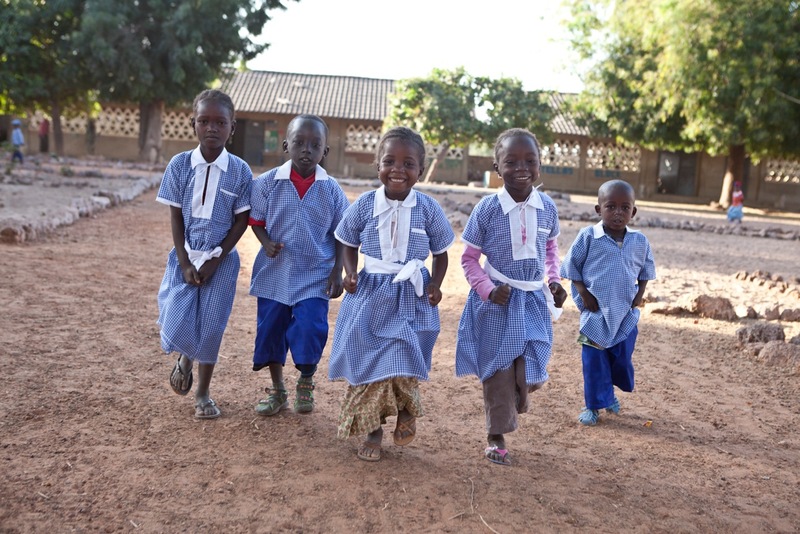 Our mission is to advance the education of young people in The Gambia, West Africa by providing and assisting in the provision of resources for education. 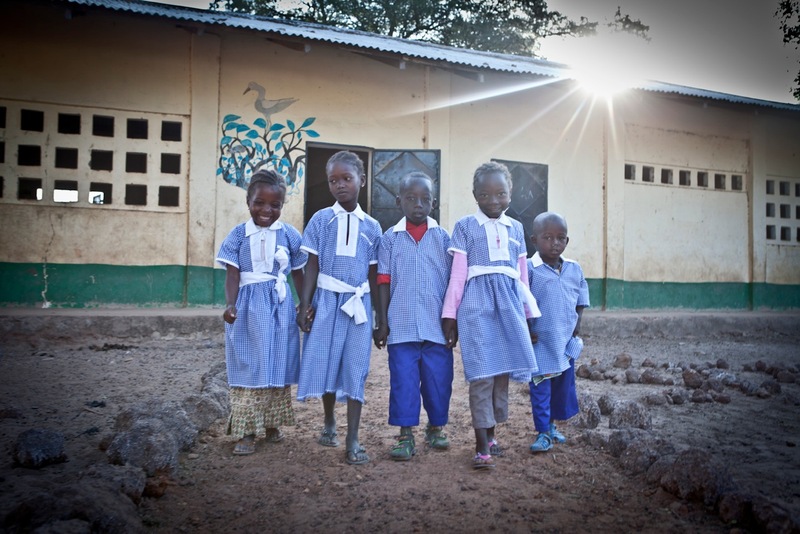 Education is a vital element in the development of The Gambia. If the children can be better educated, they may well go on to be people of influence in the country taking forward the values taught to them to pass on to future generations. 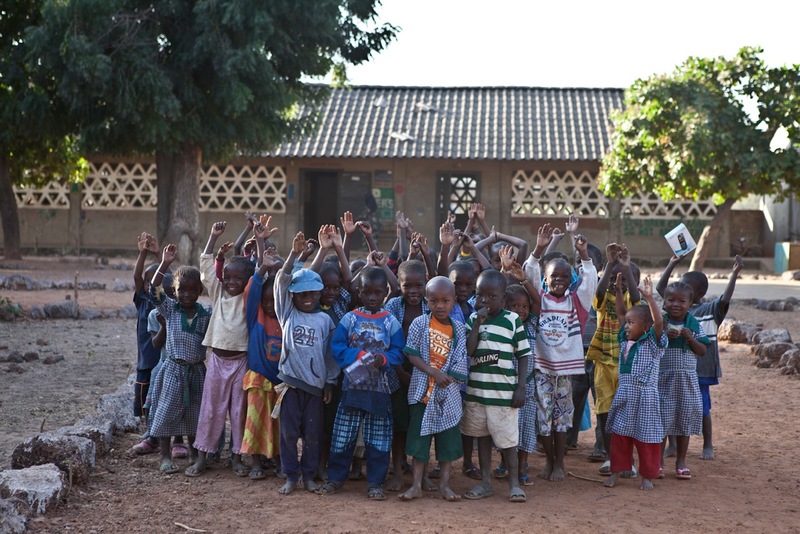 Stella's School Scheme was established to give the children and young people the chance of an education and so help them create a better future for themselves, their families and their country. Lee, Samuel and Melissa are to take the plunge on 9th May 2015.....literally!! A 15,000 ft sky dive will see them raise money for Stella's School Scheme. Donations can be made by the link below. Several years ago, Stella was very impressed by a young lad of 10 yrs old who was a cow herder with an insatiable appetite for knowledge. 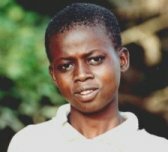 A very bright and determined child he lived in Sambel Kunda with his mother who was poorer than the average villager as she had no husband. She could not afford to send him to school so Salieu's answer to this was to â€œparkâ€� the cows in his care close to the village school and glean what information he could from listening in at the classes through the window or over hearing conversations in the playground. When his herd took him close to Stella's Chimpanzee Rehabilitation camp he would ask Stella and the staff seemingly endless amounts of questions. He used to help the staff with their chores and in return borrow any reading material he could, and with their help his thirst for knowledge grew. 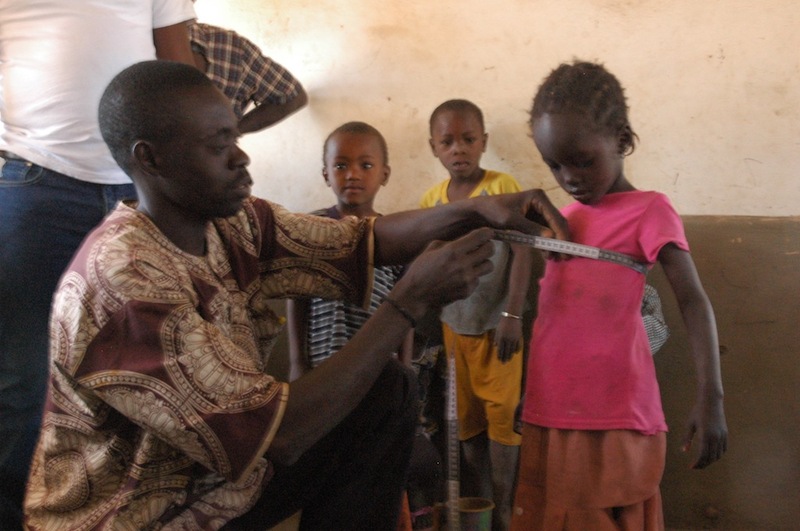 Interspersed with all the questions, Salieu was forever telling everyone how he wanted to go to school to learn and be with the other children. 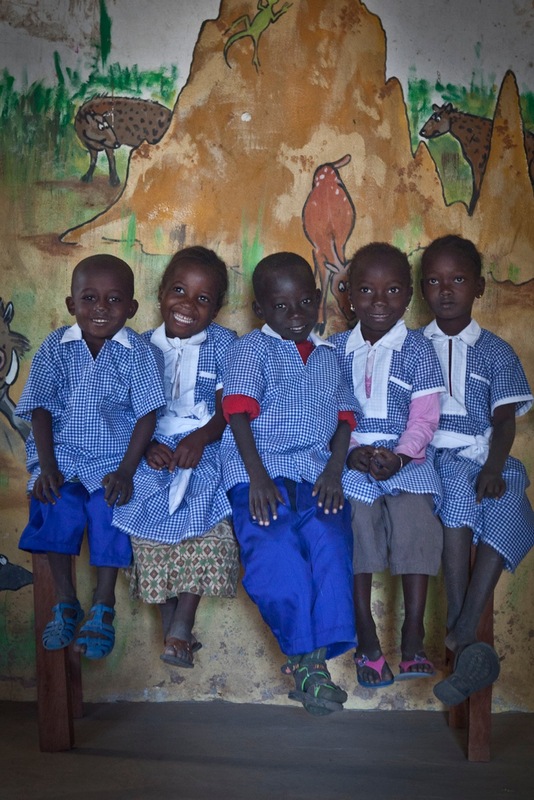 As a result of his persistence Stella began to take an interest in Sambel Kunda village school. She discovered it cost very little to send a child to primary school for a year. Salieu's enthusiasm and appetite for learning made a big impression on her and so she undertook to personally sponsor his education. She also decided to try and persuade others to do the same for the other children of Sambel Kunda, the rest is history and SSS was born. Since Salieu's beginning and your generous sponsorship, literally hundreds of children from Sambel and the surrounding villages now have access to education. The village school has been rebuilt, a completely new nursery school has been constructed and many older students have access to tertiary education. As he grew older, like many young men around the world, he sought his own identity and as a teenager, despite attending one of the best schools in The Gambia he did not apply himself as well as he might of. He wanted to be a vet and worked during his holidays with Heather at Gambia Horse & Donkey Trust, he was an avid learner when he had an interest in the subject, so we were confident that when he overcame his teenage rebelliousness, he would do really well for himself. He went off to work for a local organisation and we had not seen him recently in the village. Today, we heard the very sad news that he has died as a result of a short illness, we're unsure of the detail, but understand he had been admitted to Hospital with stomach pains. A GHDT vehicle has gone to collect and bring his body home for burial. He was in his early twenties and not yet old enough or mature enough to realise how much he had achieved and how many other people he had helped as a result of his tenacity and curiosity. We shall miss him very much. Rest in Peace Salieu Jallow, you have left a really worthwhile legacy for one so young. 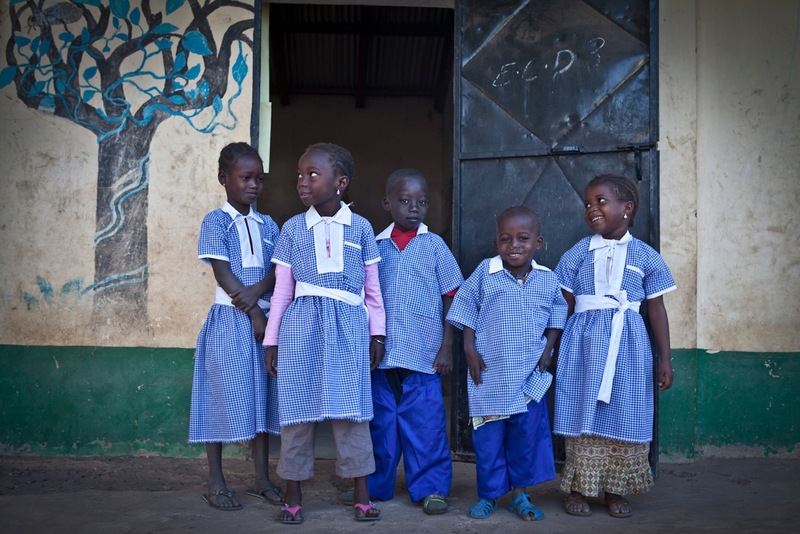 Buying uniforms for the nursery children in Sambel Kunda is not quite as easy as popping down to M&S or Tesco here !! First you have to travel the 160 miles from Sambel Kunda to Banjul to find a material shop. Then you have to choose your material and agree on a price, then transport the material back up to Sambel. 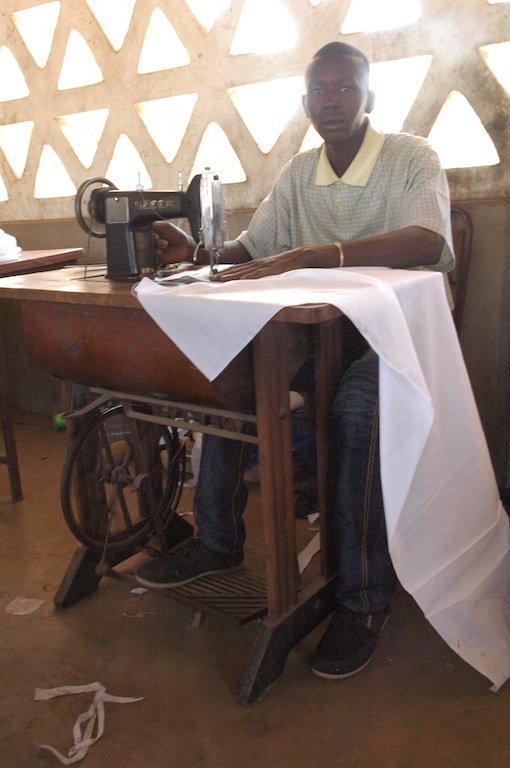 Then arrange for the tailor to come to the skills centre to measure all the children, then make all the uniforms using a foot treadle sewing machine (no electricity in Sambel !! ), then get all the children to try on. But it is worth all of it just to see the children's faces who are so happy with their new clothes. If you are looking for a great stocking filler for a child, then here it is !!! A wonderful little book telling the story of Dominic the Donkey and Poppy the dog who live at Gambia Horse and Donkey Headquarters in The Gambia and Mr Darboe the Headmaster, Mr McSporren, Nessie and Ninky Nanka. Only £4.50 (+P&P )and all proceeds go to Stella's School Scheme and Gambia Horse and Donkey Trust. Copies are limited so BE Quick !! !